Jared Rutledge as the Reebok USHL Goaltender of the Week. Back for his second stint in the USHL, Rutledge backstopped the Gamblers to a 5-1 win over the Chicago Steel on Friday night. The Skokie, Illinois native recorded a 1.00 goals-against average as he turned aside 39 of 40 shots he saw to register a .975 save percentage. 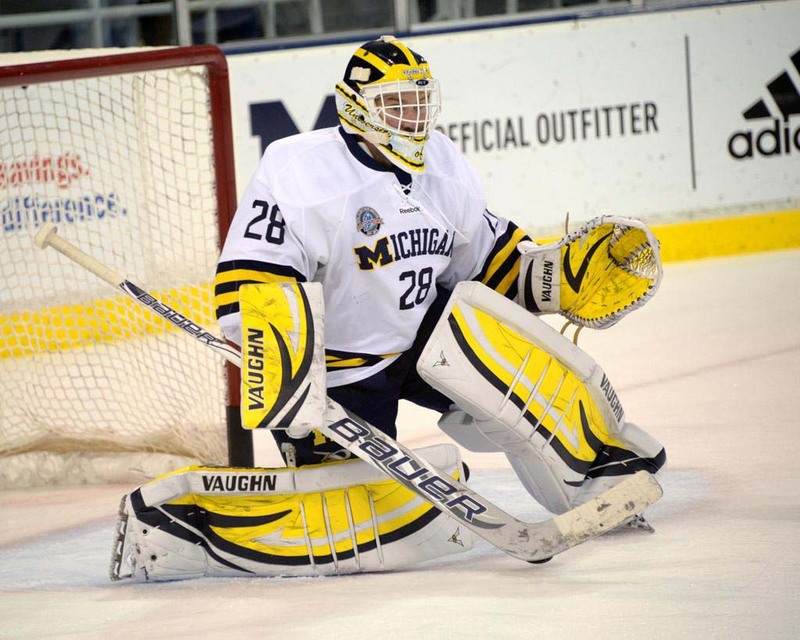 The 19-year-old Rutledge comes to Green Bay after spending last season at the University of Michigan. Previously, he spent two seasons in the USHL with Team USA and recorded a 15-11-2 record with a 2.63 GAA and a .911 save percentage.